Two weeks today & SLA’s annual conference will be starting in Vancouver. As well as last minute things like finalising my schedule I’m beginning to make my plans for the trip to Vancouver. Set clock to new time zone and move into that time zone. It’s a mind game. 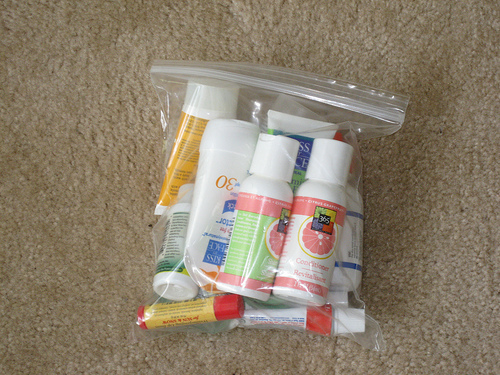 * Put all your liquids in your carry-on luggage in a ziplock bag before you leave home so you won’t waste time at security. * Keep your foreign currency easily accessible, and remember to take something to put your home country currency in (again ziplock bag or an envelope works well). * Take some snacks, dried fruit, cereal bars etc for the flight, just in case you get hungry. * Set watch/phone/clock to destination time the moment you get on the plane. * Move to new time zone and don’t keep saying it’s x (where x is the time zone you’ve come from) time for my body clock. Hydrate, hydrate, hydrate while flying, and try to avoid alcohol. 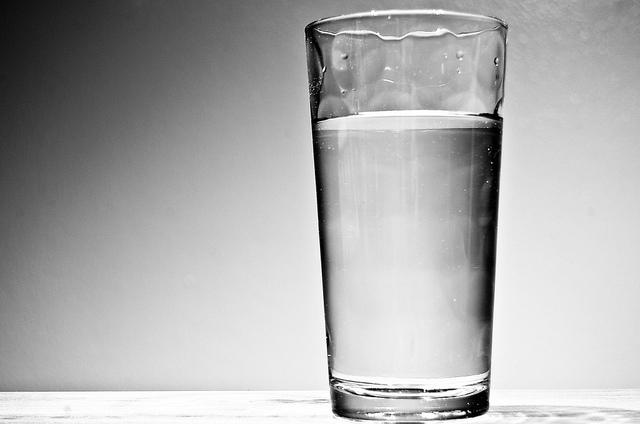 Remember to take an empty water bottle in your hand luggage, and fill it up in the departure lounge. Happy flying & remember the secret to successful flying is to stay hydrated, avoid alcohol & mentally move into the time zone of your destination.